What’s living if you can’t enjoy it? Are you guilty of pushing yourself at work too hard and leaving too little time to enjoy the rest of your life? Many of us are. For some it’s even worse. Family life is suffering, personal relationships breaking down. All because your work-life balance is bad. Check out this series of articles that may possibly help you. Six articles which will provide you all the answers you need, but it’s whether you can apply them on your own. Fuelled by coffee, fast food and sugar on the run, what you are really feeling is downright overwhelmed, stressed, on a treadmill you have no idea how to get off, constantly worried about whether you’re good enough and with a whole load of things you’d love to do – with your children, with your friends, for yourself – but which you simply don’t have the time or energy to actually do. For those of you who really are struggling with Work-Life Balance, Life Coaching can help! 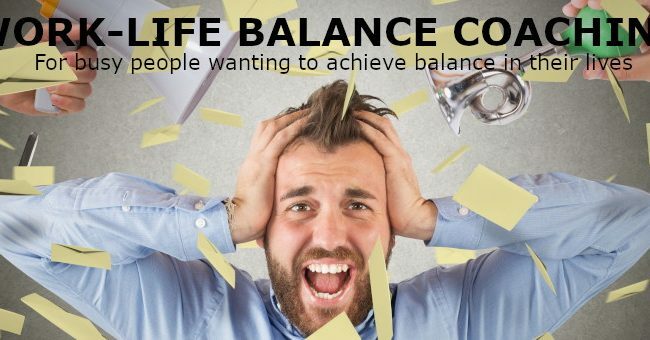 I specialise in helping busy professionals who are feeling overwhelmed, stressed, and heading for burnout … to stop them fighting against time, and start to appreciate and even enjoy the time they have far more, to achieve their ideal Work/Life Balance and so they reclaim their love for life and work. Stay away from activities that drain your time and energy. Appreciate your life outside of work each day. Unlock your ability to be able to have both a challenging career and a rewarding personal life. Are you tired of feeling exhausted, stressed and irritable? Do you resent life rather than enjoy it? Does spinning more plates really mean you can have it all? 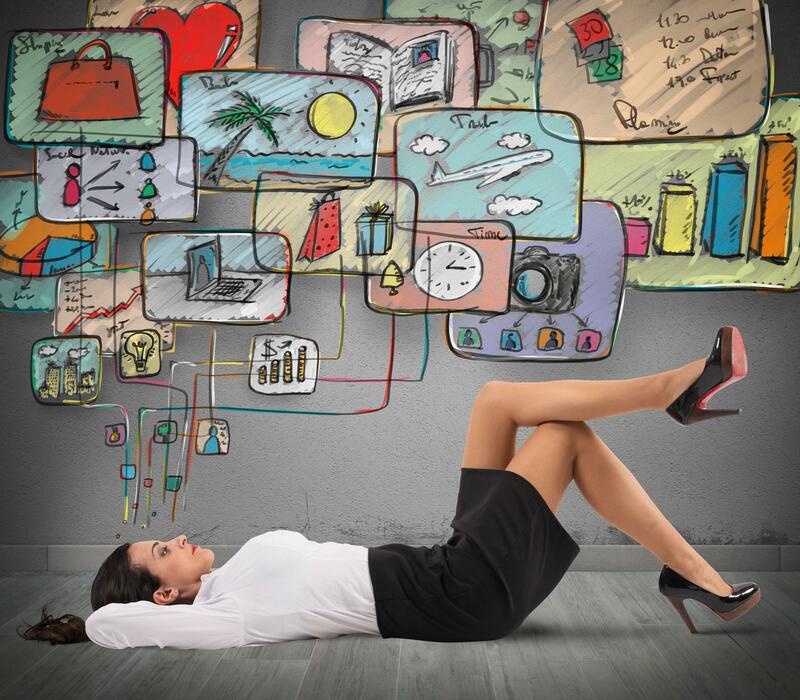 Do you constantly find yourself thinking about work when you should be concentrating on something else? Putting in extra hours should be the exception, not the norm. And if you’re still not making a dent in your workload, something’s wrong. The demands of work and home life too often interfere with one another. The wonders of modern technology may mean you’re contactable 24/7, making it even harder to switch off at home. • Feeling exhausted, no time or energy to exercise, or have fun! MAKE CHANGES BEFORE IT IS TOO LATE! When Work-Life Balance is out of sync, energy levels dip, our plate feels overwhelmingly full, even the most enjoyable things can become a chore. Everything suffers. Regaining control and fulfilment of your life is within your power. 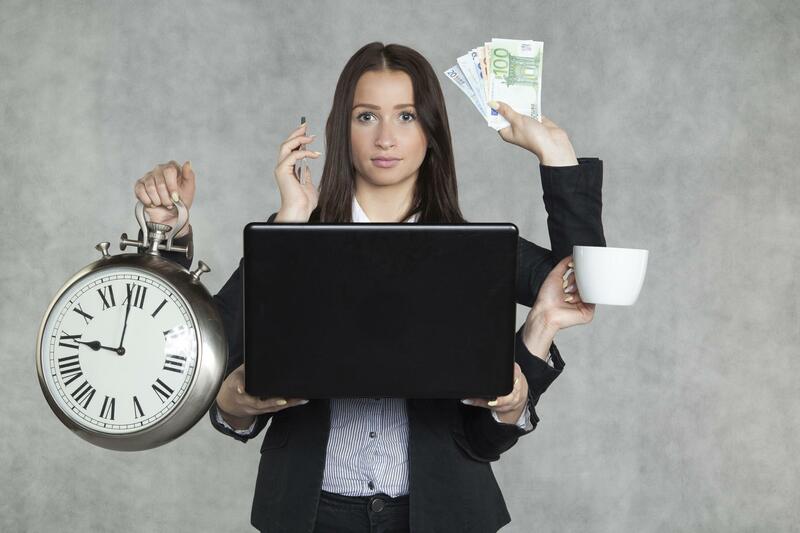 For many years I’ve coached busy professionals, like you, to create a rewarding work-life balance yet becoming more productive in every area of your life.The pursuit of work-life balance is really about having every aspect of your life — professional and personal — being meaningful and aligned with your goals. 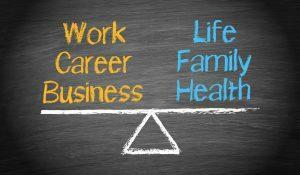 If you are ready to TRANSFORM YOUR LIFE, achieve a good, healthy work-life balance work with me as your Life Coach. Working with me you will dig deep to find ways to redefine and make changes to your work life balance so you feel happier and less stressed (without letting anyone down). You’ll be clear about what matters most to you (and what doesn’t) so you can make new, more productive choices about how to spend your time and energy. All the coaching programmes I run to help with work life balance and stress, are designed to be bespoke for each individual client, to make sure they are appropriate for your specific needs and situation. 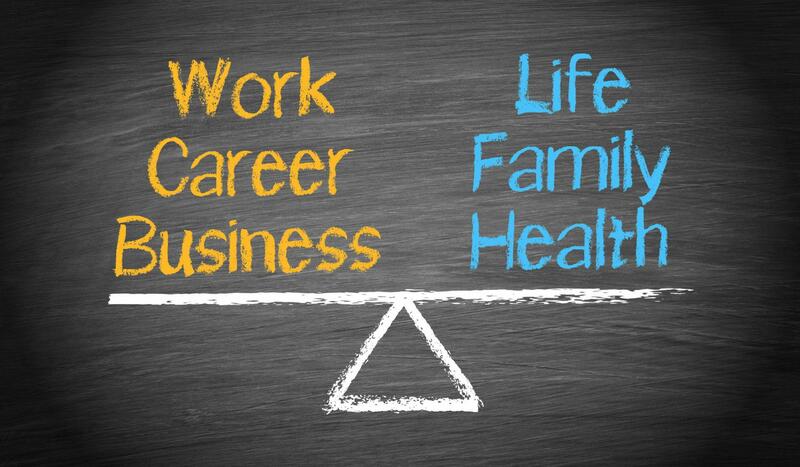 Your work life balance programme will therefore be unique to you, and isn’t a one-size-fits-all solution. Coaching is as convenient as it gets. I can work with you on phone or Skype (even WhatsApp), wherever you are in the world, to identify your goals and challenges and chart a path to the work and life you want. Alternatively, if you are based in North East England I have an office in Darlington and access to offices in Newcastle, Gateshead or Sunderland. To find out more about how you can benefit from coaching, get in touch today to arrange a free, no-obligation consultation. This session will give you a taste of what coaching is like with me and help to decide if we’re a good fit. We’ll discuss what you’re looking to achieve and you can ask all the questions you have about coaching and how I can help you. Click below to make an appointment. A complete programme for those willing to invest time in themselves to achieve a healthy work-life balance. We work together to help you achieve more balance in your life. Across the sessions we identify your current commitments, work on your work/life priorities, focus on what matters most, determine options for change and actions to make these changes in your life. A six week (6 sessions over 6 weeks) coaching programme designed to find out where you are now, identify your priorities, evaluate your options for change and determine a plan of action. Providing you the tools to ensure you stay on track long after the coaching has finished. 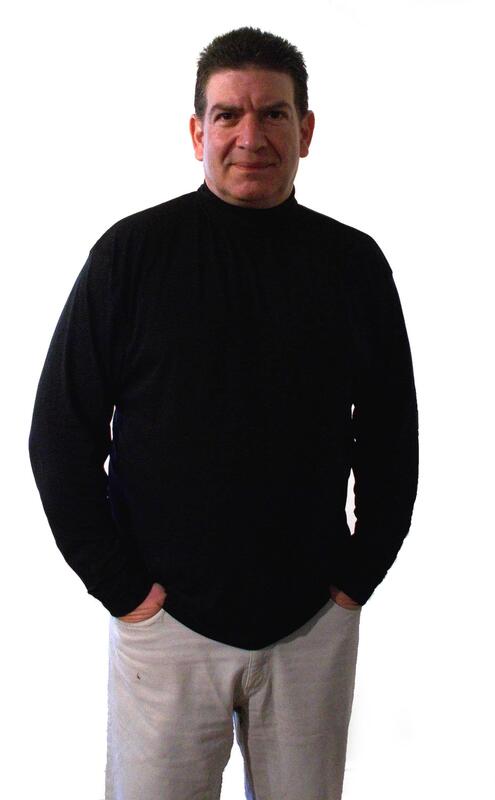 Expert executive life coach, fully qualified with over 25 years’ people development experience including coaching, training, mentoring, speaker for RNIB, and former fully qualified gym instructor and owner of a chain of gyms, and Marketing consultant within the Leisure industry. Specialising in life change, work-life balance, life planning and business transformation.